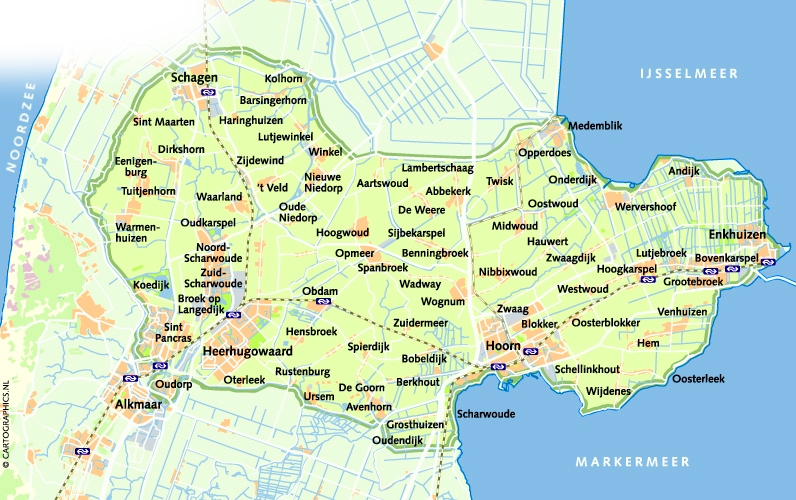 Heerhugowaard was originally formed by the residential areas of The North, South and The Cross, but as a result of land reclamation, construction and agglomeration it has grown to be one of the major regional centers in North Holland, with a large shopping center, high schools, cinema and various nightlife. 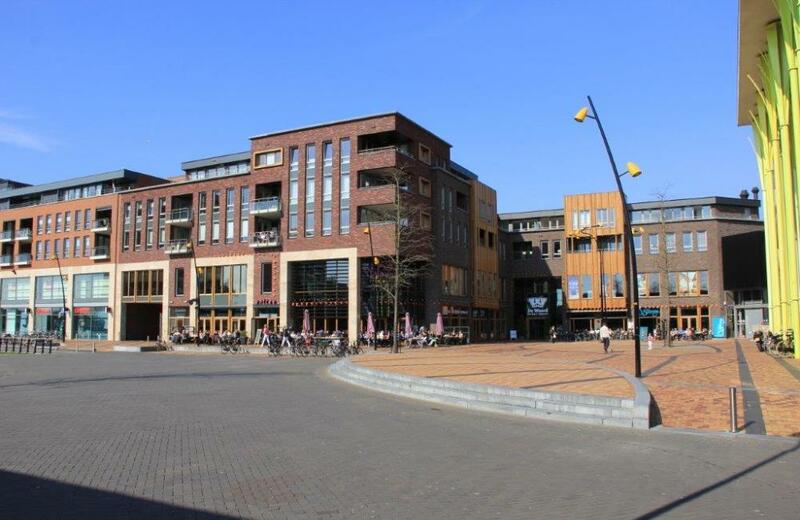 Heerhugowaard combines the facilities and liveliness of a modern city with the charm of its village origins, which is still very much present in some of the original centers. 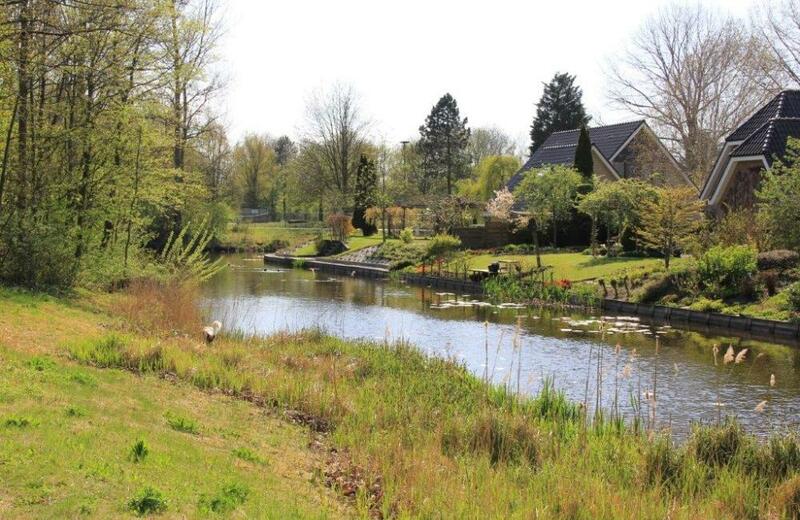 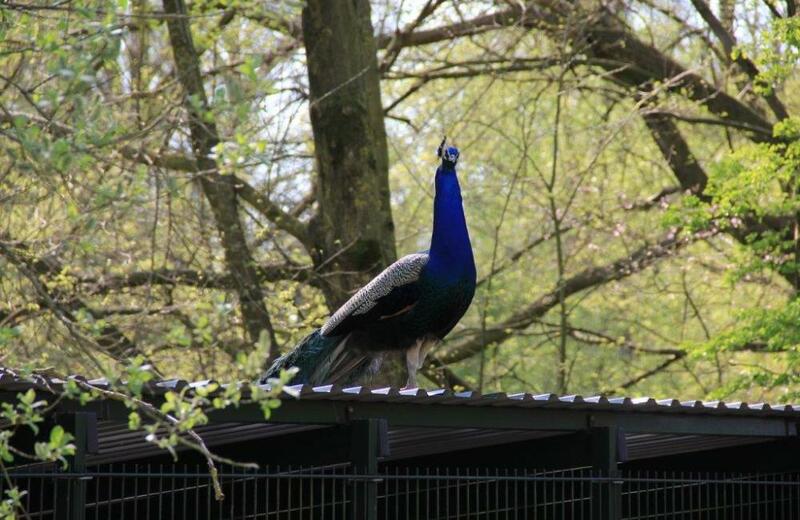 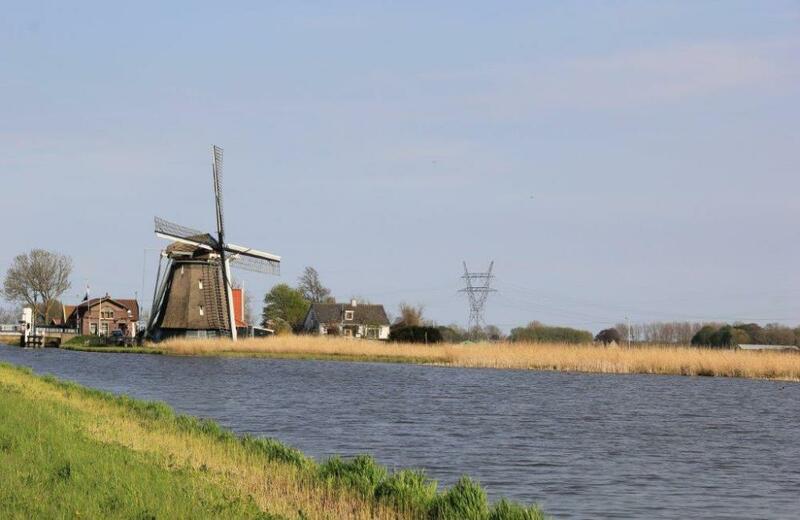 The city is located amidst beautiful tulip fields, windmills and the planted forest "Waarderhout". 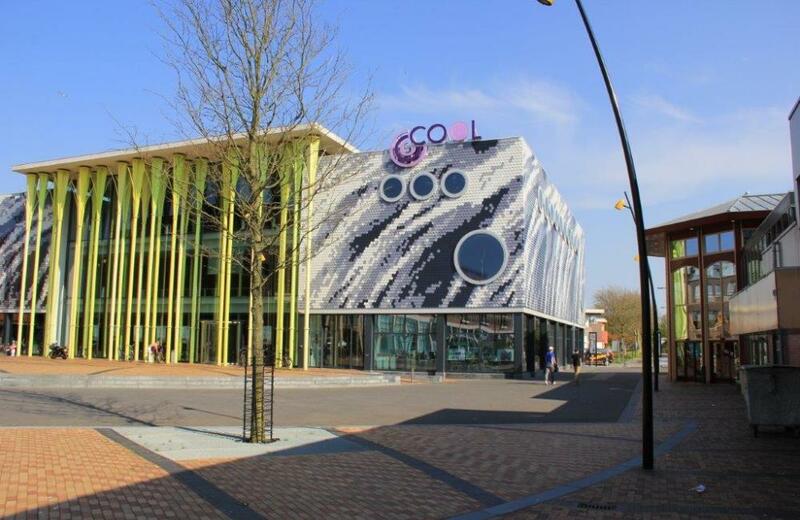 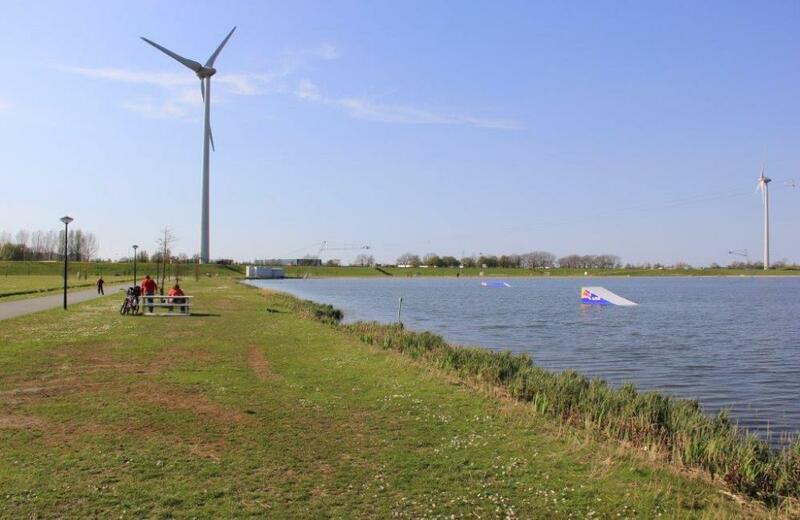 An interesting project in Heerhugowaard is the "City of the Sun". 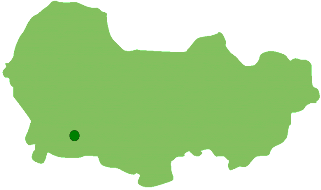 Surrounded by a large recreation area (Park of Luna) a residential area is created which optimizes the use of solar energy. 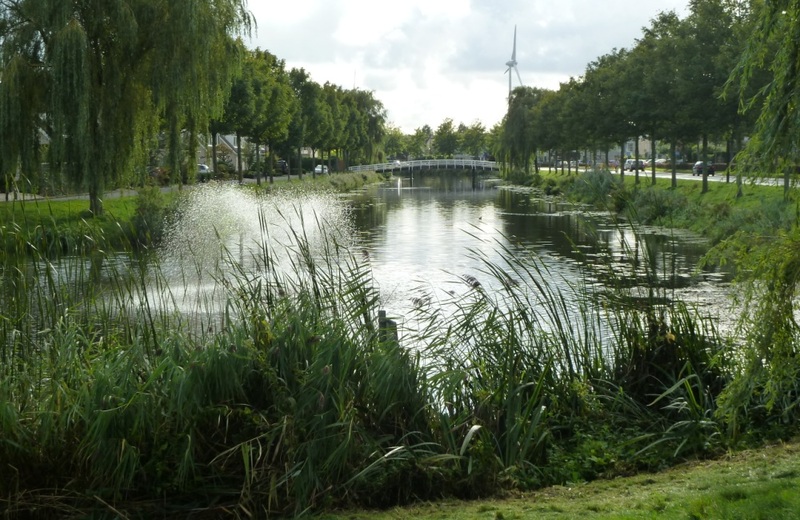 What does Heerhugowaard have to offer you?